KwaZulu-Natal casinos attract hundreds of visitors. This is not only because of its beauty and tourist attractions, but it is also about the variety of its casinos. They offer top quality services and top-notch real money games. There are many casinos in the province and visitors come back again and again just to enjoy the casinos. The local people of KwaZulu-Natal are experts at hospitality. They treat tourists like family making them feel at home. There is no doubt if you are looking for a place to enjoy your vacation in South Africa, KwaZulu-Natal is the best if you are into gambling. We look at the top casinos to visit in KwaZulu-Natal. 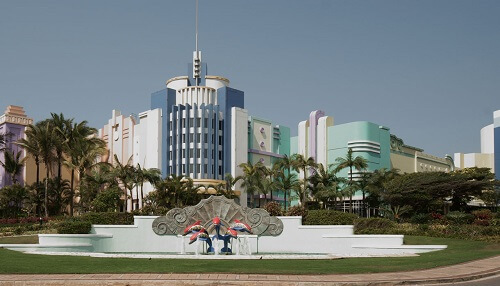 The Sun Coast Towers is ranked the second best hotel in KwaZulu-Natal. The Tsogo Sun casino is always open with a huge variety of casino games. Visitors can also enjoy some time at the movies, a day at the beach, and the little ones can run free at The Magic Company. Sibaya lodge which is one coolest four-star lodges. A few minutes away from king Shaka International Airport, it’s set in the green hills of Zululand overlooking the ocean. There is an outstanding casino in the beautiful complex. It has about 150 slot machine and several casino game tables. 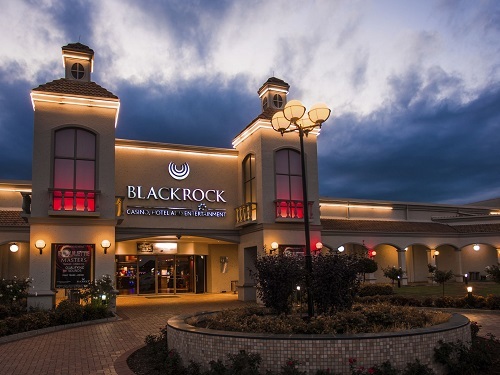 Located in Newcastle, Blackrock Casino provides a great entertainment and casino experience. It is also along the historic Battlefields route, which means there are a few tourist attractions to visit. 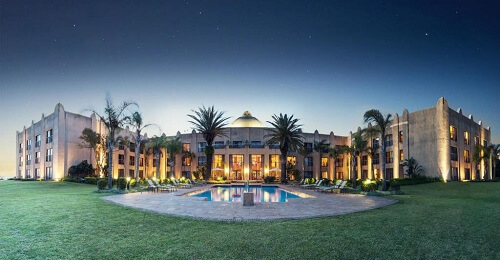 You can also stay at Tsogo Sun’s Blackrock luxury hotel. This Zulu-themed hotel, casino, and resort offers everything from destination dining to luxury accommodation. 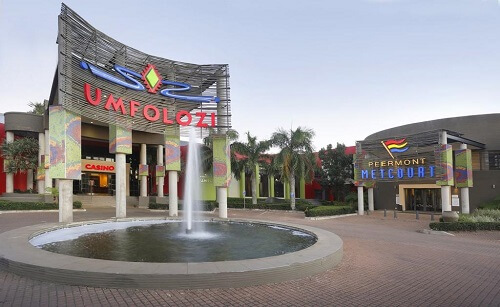 Part of the Peermont Resort company, Umfolozi casino has 288 state-of-the-art slot machines and 14 table games. There are also entertainment options for the family and those who aren’t into gambling.